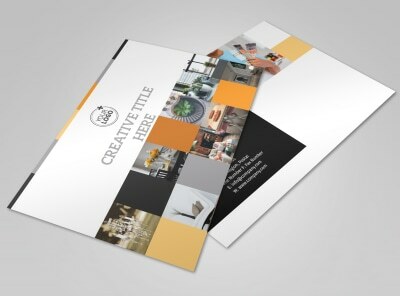 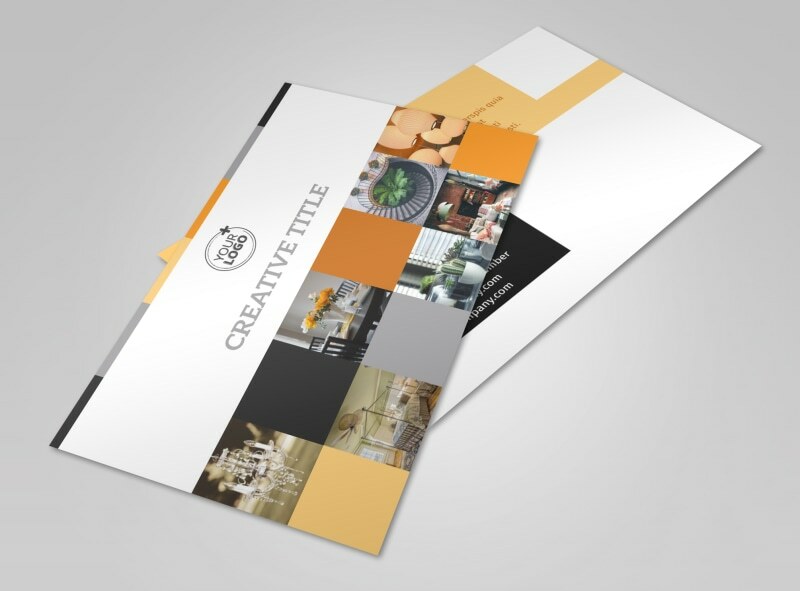 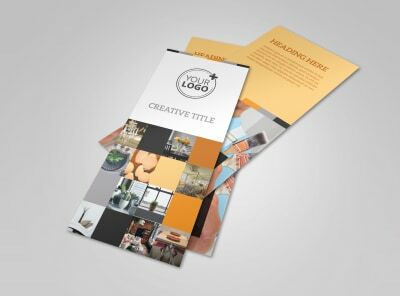 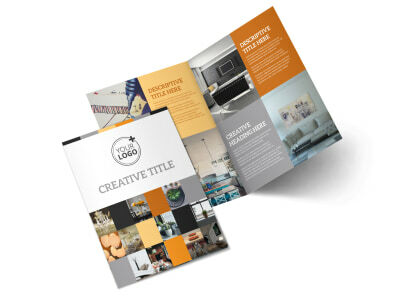 Customize our Creative Interior Design Postcard Template and more! 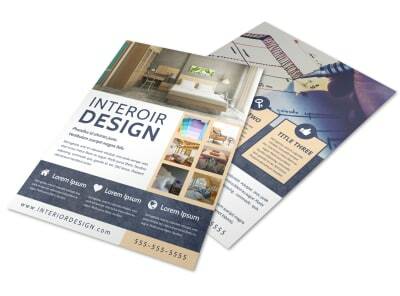 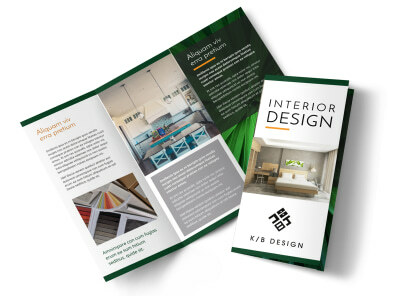 Let locals know they can leave the decorating to you with creative interior design postcards detailing what you offer. 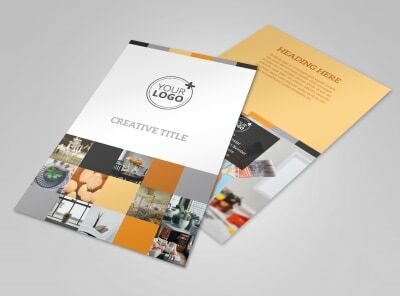 Check out our template inventory, select a style you like, add a layout and color scheme, then insert text to detail your services, training, and background. 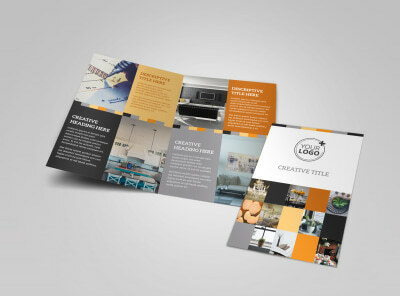 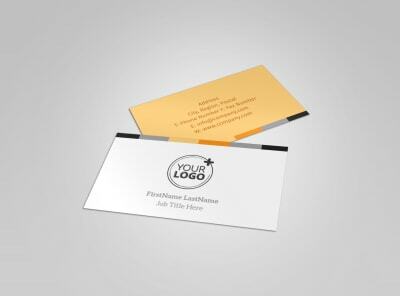 Print your postcards from where you are, or entrust us to do the printing for you.